Meeting Highlights: After Pres. 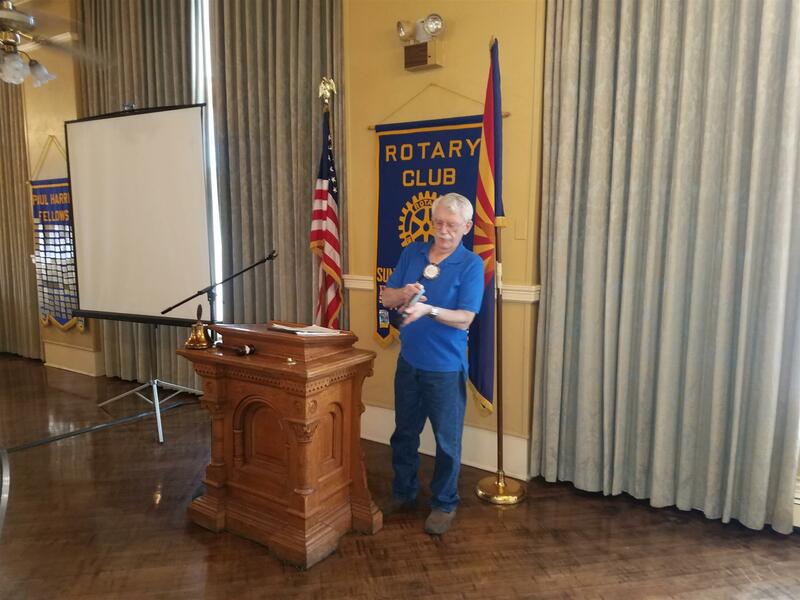 Neal McEwen got the mic to obey, he launched his first meeting. Bud Ackerman followed with many words of wisdom for the thought of the day. John Stewart encouraged all members who could still bend over to participate in the City’s Neighborhood Cleanup campaign. Great Extractions: Par Wood was Sarge and Val Ripley toted the pot. Pres. Neal collected the IOU’s, and then got nailed for scrambling the meeting order. Everyone paid for not sucking up to Sarge before the meeting and also for not wearing red, white, or blue. Bob Betts thanked everyone for their thoughts and prayers during his recovery. Harry Oberg was happy to see the sellout crowds at the Rodeo performances. Matthew Phillips was happy that the US Vets - Prescott online auction was up and running. Lots of happy bucks for the rain and other just happy’s. Jose Lujan won the pot. Speaker 7/11 Meeting: President Neal McEwen introduced his board and each gave their expectations for the year. Ben Tuttle discussed Club Service, including the Assignments Roster, programs, Sergeant-at-Arms, and Bulletin duties. Communication Director Susan Cohen requested newsworthy items and ideas from members for the online newsletter and local publications such as the Daily Courier. John Stewart listed the many ongoing Community Service projects including All Vets Memorial, Sharlot Hall cleanup, VA projects, welcome signs on the Plaza, Little League Snack Shack, and Road Clean Up. Art Harrington is our new Rotary Foundation chair and he encouraged everyone to contribute each year. We can look forward to regular quarterly programs about the worthwhile work of the Foundation. Bud Ackerman listed objectives for both obtaining and retaining new members. Par Wood distributed information about the Rotary Vocational Fund and AJ Sheridan reported on the SURF Scholarship awards. Pres. Neal ended the assembly with a little Shakespeare and by ringing the bell with the mic. The first meeting last week went off without a hitch (after I found the darned On/Off switch on the mic). Once again, let me say how glad I am to be leading the Sun Up community, and with this club full of leaders and doers, we’ve got a lot of great people at the helm to make this an outstanding year. We have fantastic ongoing projects in our community such as the Little League Baseball Snack Shack, maintaining the Vietnam Memorial on the Plaza, Flags for our community, and of course, the Double Down Casino Night will be here before you know it. 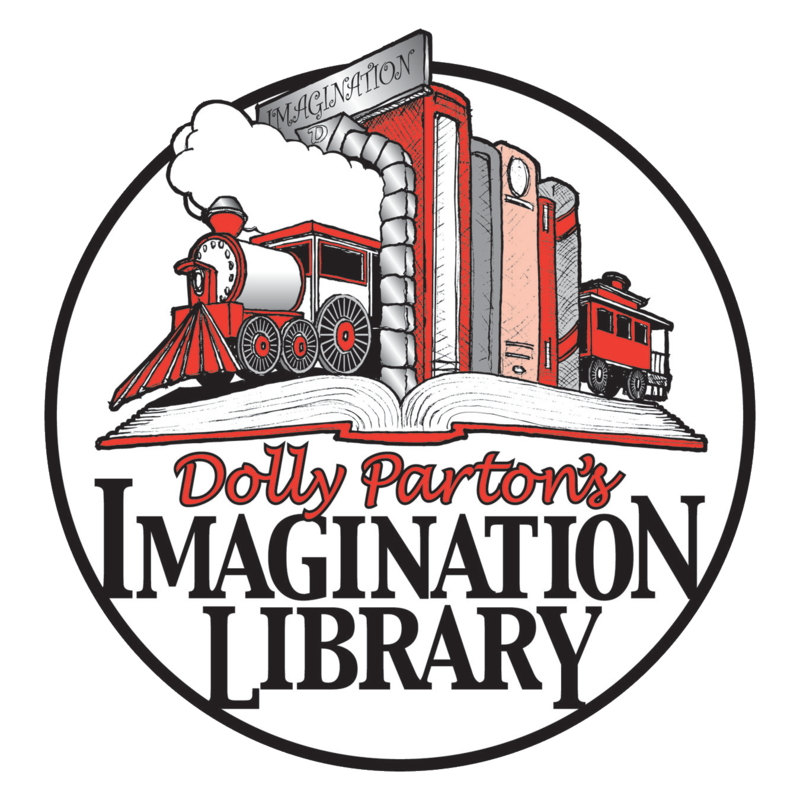 With good and meaningful works and outstanding programs, opportunities will abound to get involved and to involve the larger Prescott community as well. Let’s think about friends and neighbors with whom we can share the Rotary experience. This is the year to grow our membership and invite others to join us in our quest to live The Four-Way Test. 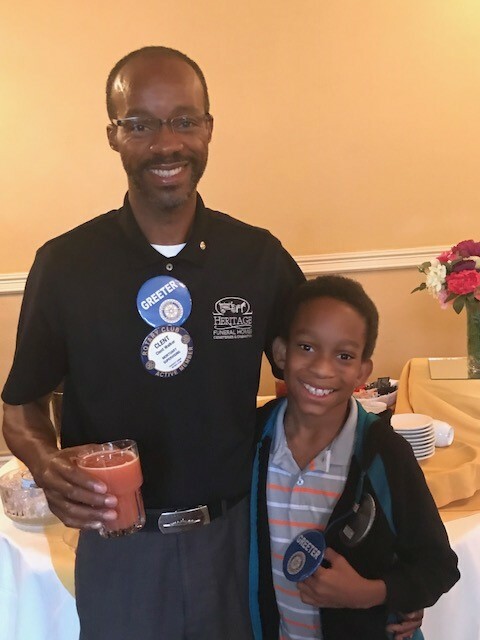 Rotaract and Interact clubs, as well as our Exchange Student Sponsorship, gives us all an opportunity to introduce Rotary to our youth in their start to giving back to the Prescott community in a positive way. 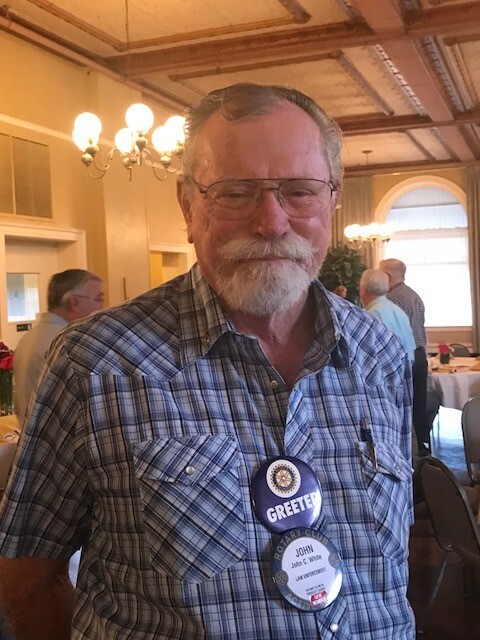 With your help, I look forward to a productive year at the Prescott Sun Up Rotary!